Learn about the birth of the early Church. 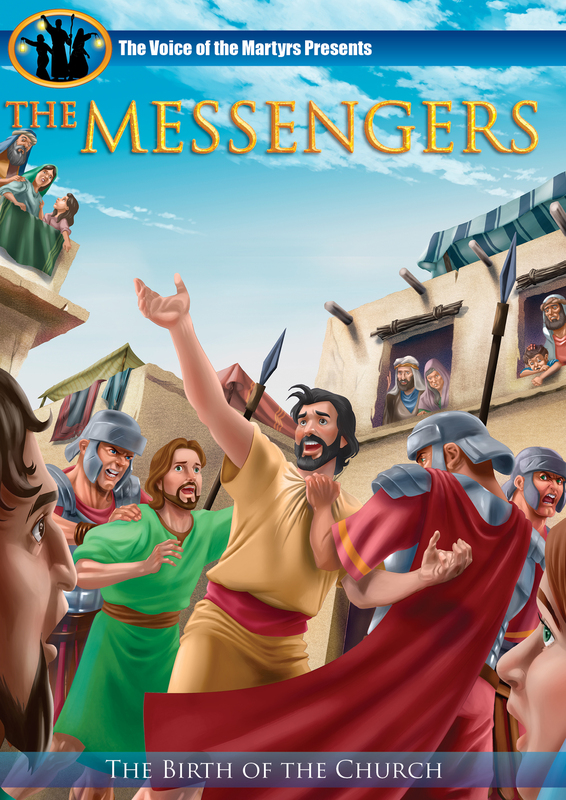 Follow a small band of early Christian believers as they boldly proclaim Christ and His message in the face of great opposition, an act which results in the growth of the church and the unexpected conversion of its most zealous enemy. In this installment of The Voice of Martyrs series, Jesus Christ has risen from the dead and appeared to His disciples. He addresses them and says "Remain in Jerusalem until you are filled with power from Heaven!" While the disciples wait in prayer as Jesus has commanded them, the time comes when the Holy Spirit is poured out upon them with great power and wonder! Based on the Book of the Acts of the Apostles Chapters 1-9, this powerful and moving depiction of the first Christians will inspire viewers of all ages.